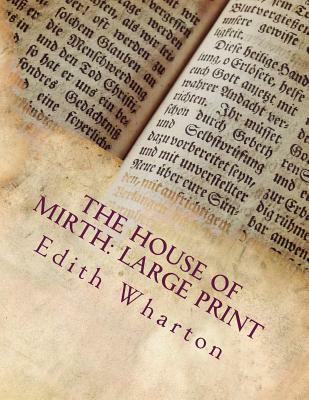 The House of Mirth (1905), by Edith Wharton, is a novel about New York socialite Lily Bart attempting to secure a husband and a place in rich society. It is one of the first novels of manners in American literature. Edith Wharton (January 24, 1862 - August 11, 1937) was an American novelist, short story writer, and designer.